After graduating from college, Stephanie Bostwick entered the corporate world. After nine years of being chained to a desk, however, she decided to pursue a different career path. “Wellness and beauty have always been interesting to me, SO it was a very natural decision to enroll in beauty school and earn my esthetician’s license,” she says. 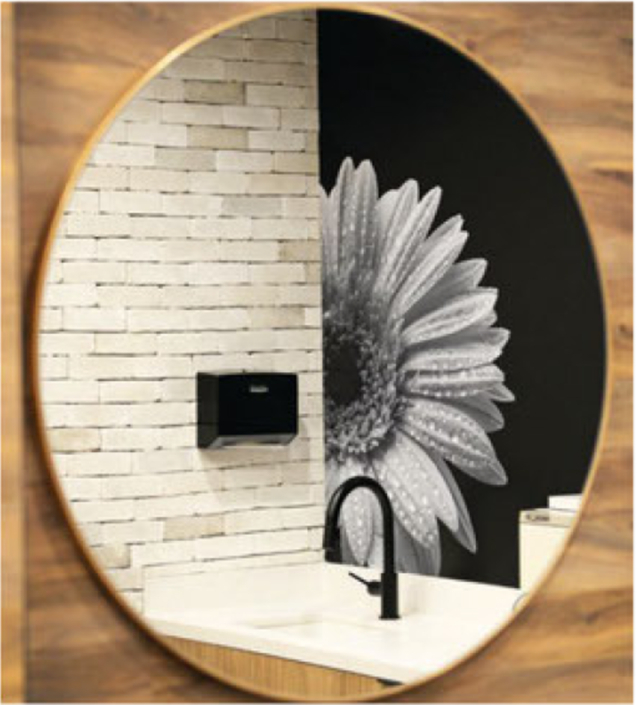 “When I began working as an esthetician, I realized immediately that I had found a career where I was truly excited to go to work every day,” Bostwick went on to work as a brow artist and then to own a salon with a partner before venturing out on her on to found Browology Studio in 2017. The result? A world-class skin-care and beauty destination that incorporates a wealth of experience and ideas gleaned during the past 15 years. Think truly individualized service, with every brow-shaping client learning the natural shape of their brows and how to best accentuate them with different products according to their individual face structure. Coming up. 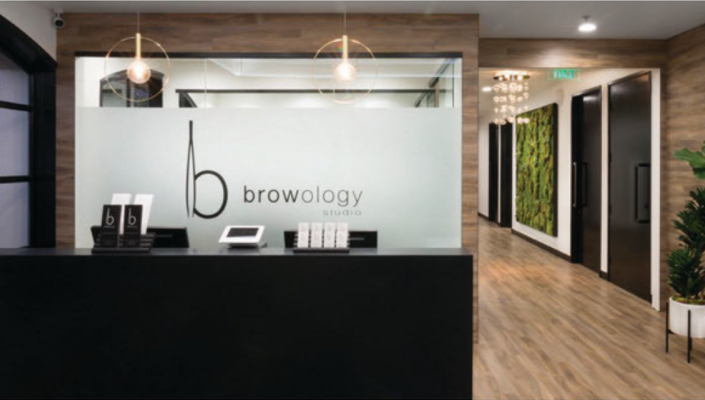 Look for Browology Studio to develop a line of new services to enhance its offerings and position as a market leader in skin-care and beauty. I believe in preserving and accentuating our natural features.This keeps us looking healthy and youthful.